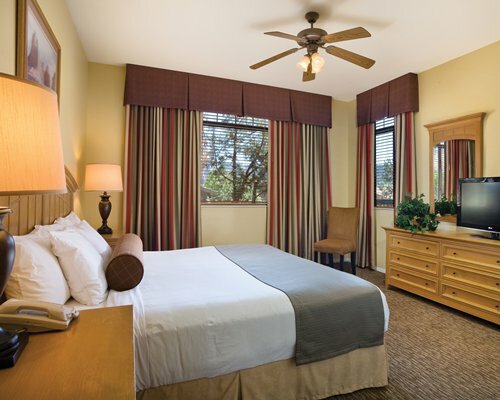 Enjoy one of Arizona’s most sought-after travel destinations with a Sedona timeshare rental from SellMyTimeshareNow.com. 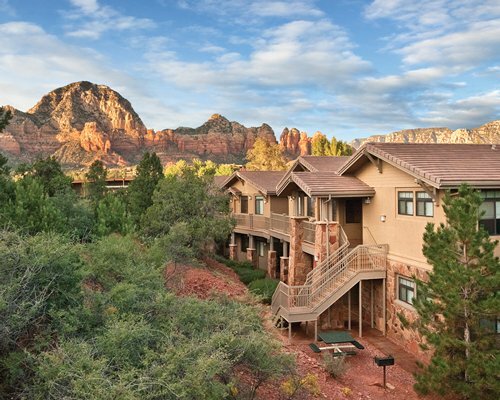 Whether you are looking to explore the magnificent Oak Creek Canyon or just take in the natural beauty of red rock country, Sedona timeshare resorts offer visitors a luxurious stay in the heart of it all. SellMyTimeshareNow.com offers 1-3 bedroom suites within popular resorts like the Los Abrigados Resort and Spa, Diamond Resorts Ridge on Sedona Golf Resort, and the Hyatt Pinon Pointe. These resorts and others provide guests with top-notch on-site amenities like swimming pools, restaurants, and spas. Many of the timeshares in our inventory offer full kitchens, washer / dryers, fireplaces, and private balconies and jacuzzis. You’ll also find popular local attractions close to each Sedona timeshare resort including the Sedona Cultural Park programs, art galleries, nature trails, and some of the world’s most picturesque golf courses. If there is enough time for a day trip in your schedule, Lake Powell, The Grand Canyon, Flagstaff, Jerome Ghost Town, Verde River Canyon Railroad are all popular options located within driving distance. 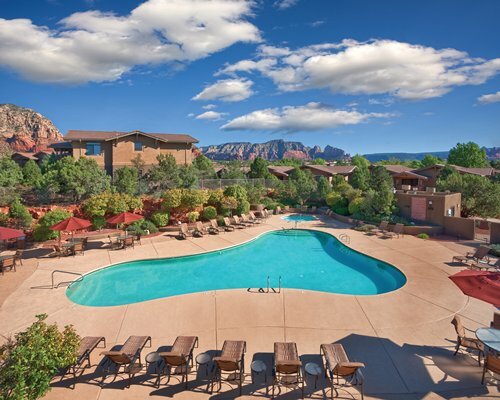 Check out SMTN’s entire inventory of Sedona timeshare rentals, many of which are surrounded by the world-famous red rocks and only a few miles from Cottonwood. All timeshares are available through private owners, allowing a savings of up to 70% off resort pricing.